Are you within 50 miles of the East of England Showground and think you have what it takes to be crowned the Farm and Rural Business Awards Supreme Champion? The East of England Farm Business Awards celebrates the achievements, innovations and hard work which go into local farming businesses. Being free to enter the awards have class sections that include management, crops, livestock and countryside management and a young farmer award. 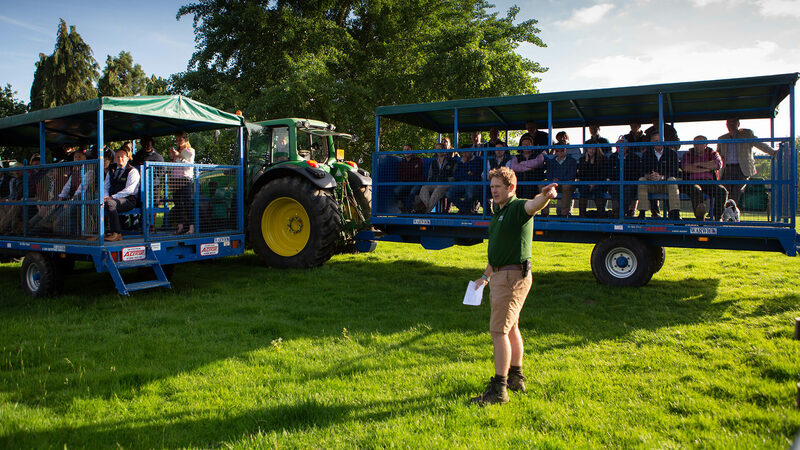 In 2017 we introduced the diversification and farmer grown food classes to the competition to reflect the modern farm business. Entries are now open for the 2018 Farm and Rural Business Awards. This year’s competition will be judged on the week beginning 18th June. 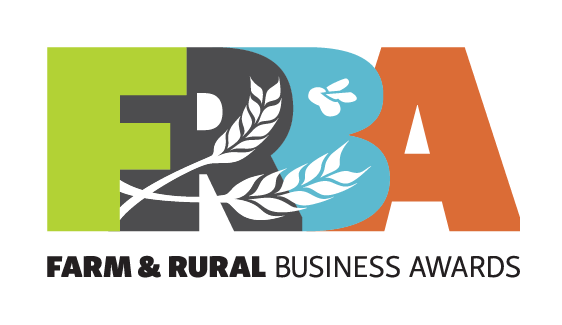 Download the Rural Business Awards Entry Form and submit your application form to us today. Are you interested in becoming a sponsor for the Farm and Rural Business Awards? Contact Ruth at the Society on 01733 234451 or email us.